A fitted kitchen is a great asset and could also add tremendous value to your home. But is the investment worth it? And will it pay off? 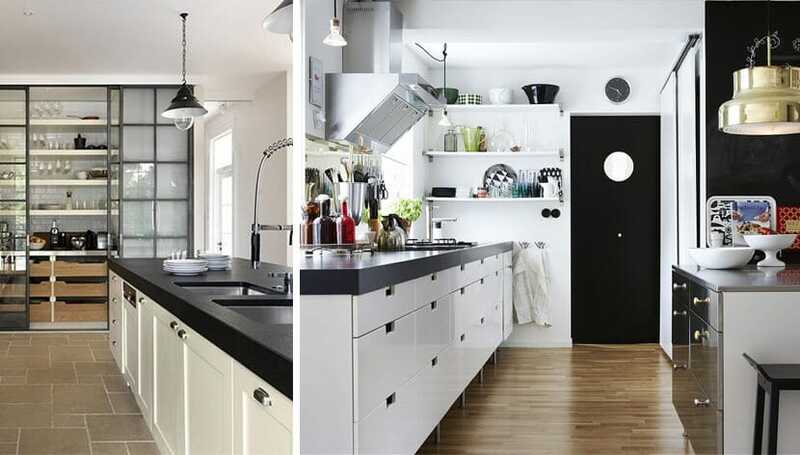 Here are a few tips to ensure that you get that added value when installing a new kitchen. An article in The Telegraph states that a fitted kitchen is almost certainly guaranteed to increase the value of your home. It stated that installing a fitted kitchen is the most important home improvement that you can make, and one that has the biggest impact. An estimated 60% of women consider the kitchen a deal-breaker when shopping for a new home and when you take that into account, your kitchen renovation suddenly becomes something to seriously think about. According to Graham Norwood on This Is Money, it is not advisable to install a new fancy kitchen as part of your home improvement plan just before selling since it is likely to add less to the selling price of the home than what it cost. Your home’s new owners will have very clear ideas about what they want their home to look like, and if you get their dream kitchen wrong, you could pay for it dearly. The kitchen is usually also the first room to be tossed and overhauled by new owners so your investment may end up in the dumpster. 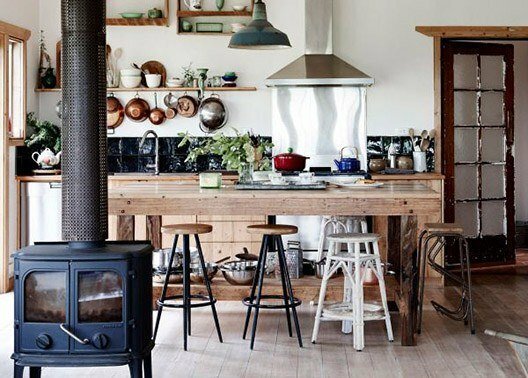 Unless you plan to be the only occupant of your home for the foreseeable future, rather opt for a more standard kitchen design. Extravagant designs and colours may be off-putting to potential buyers who will calculate the replacement cost into their final offer. Also be wary of expensive fitted appliances when remodeling. You won’t be able to take them with you should you decide to sell and their cost won’t necessarily be recuperated in the selling price. A good rule of thumb is to not spend more than 10% of the current value of your home on a kitchen renovation. 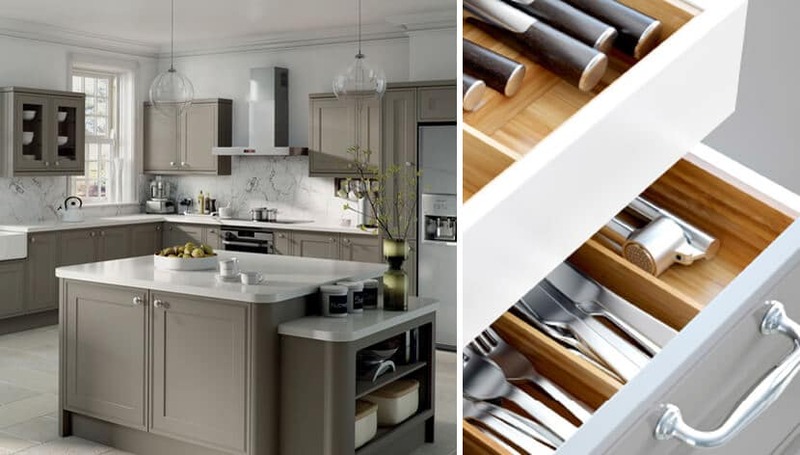 According to research done by HSBC, a kitchen renovation may add at least £5,000 the value of your home while property site Daffyd Hardy claims it’s as much as 7% of the total value of your property. 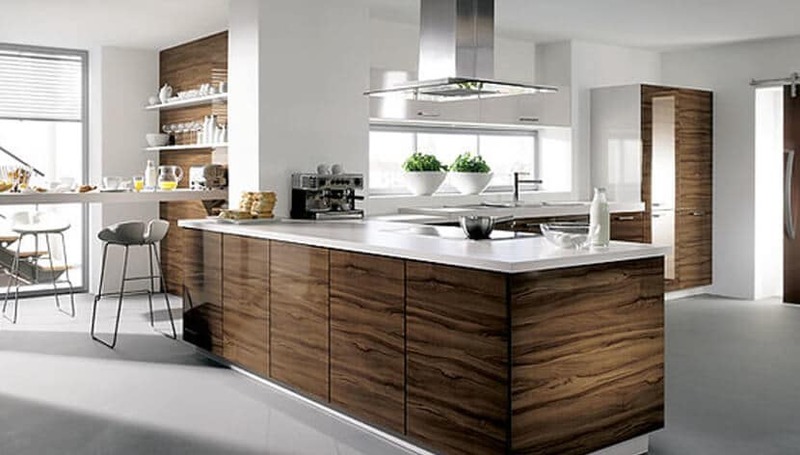 But the cost of a new kitchen does not only include the cabinetry: there are electrical, gas and water installations, kitchen appliances, general building work, painting, tiling, fixtures, fittings, lighting and flooring to budget for as well. When you consider these numbers, it makes sense to go the extra mile as long as the value of your property justifies the renovation. Even if you don’t plan to you sell your home in the future, a fitted kitchen will not only add to the overall value of your home, but it will add to your own enjoyment of the space as well. Take your lifestyle, the style of home and of course the value of your renovation into account when planning your new kitchen.